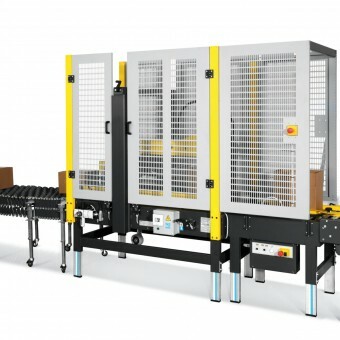 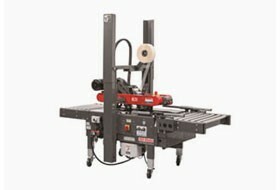 Pallet wrapping machines are the ideal way to improve your wrapping process and reduce film costs. 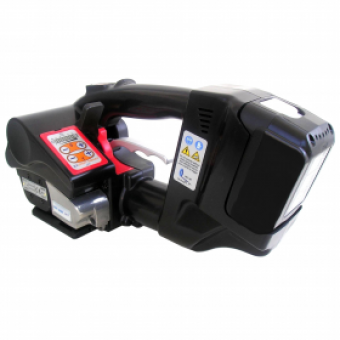 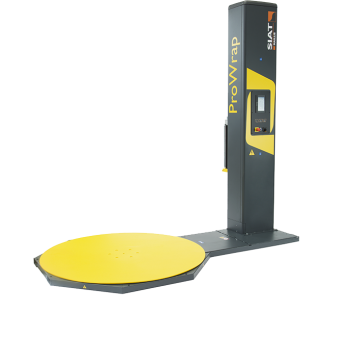 Specifically designed to meet UK H&S requirements for optimum user safety. 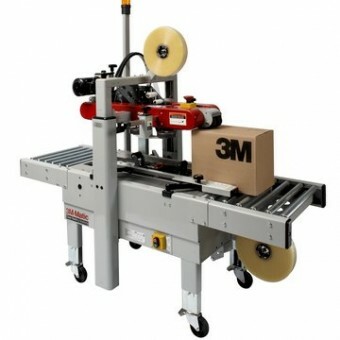 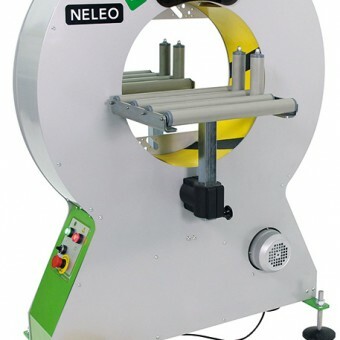 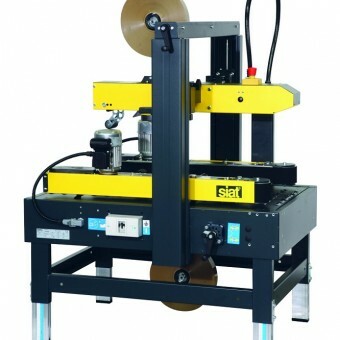 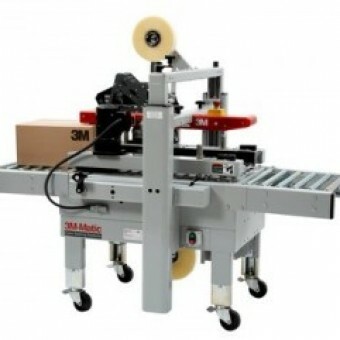 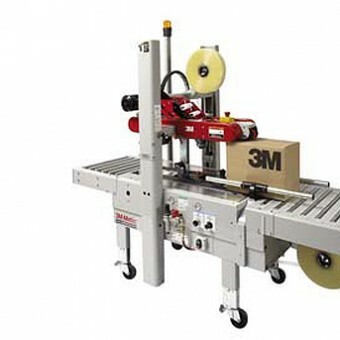 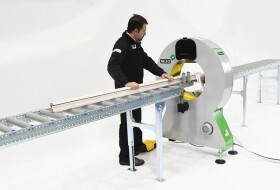 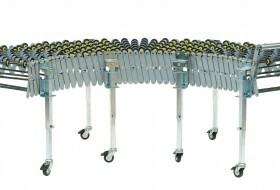 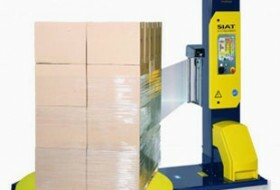 Designed to speed & Improve up your packing process, a case taping machine is the perfect answer. 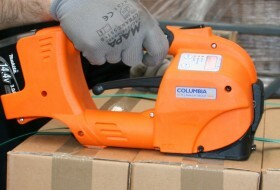 Strapping tools ensure an efficient and secure seal to palletised goods and crates. 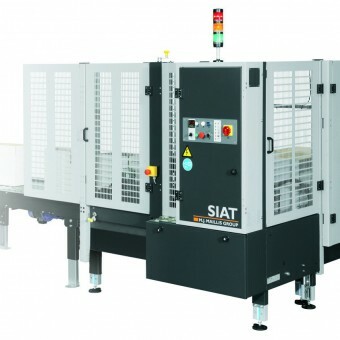 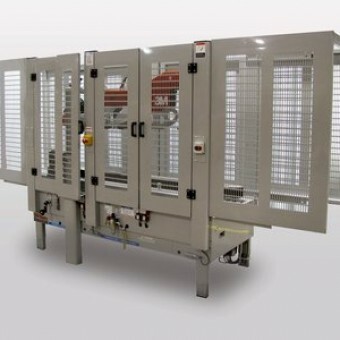 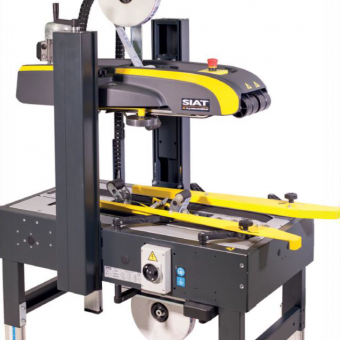 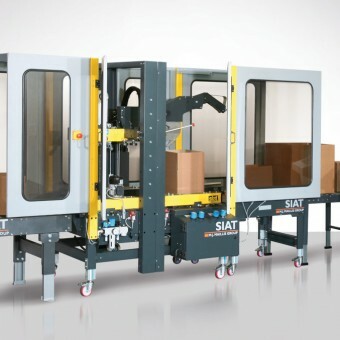 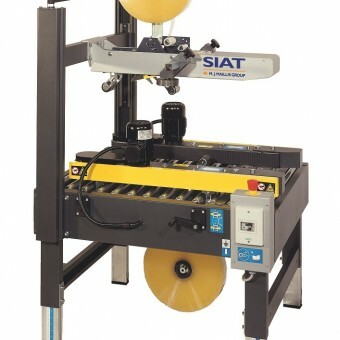 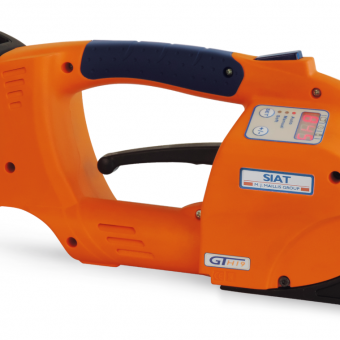 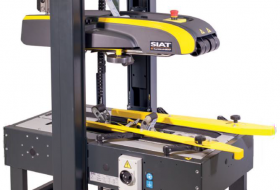 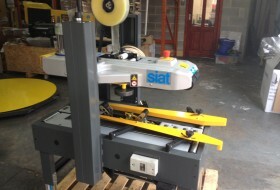 We are the Premier SIAT distributor in the UK, supplying Siat Case Sealing and Erecting machines, Pallet Stretch Wrapping machines and Plastic Hand Strapping Tools. 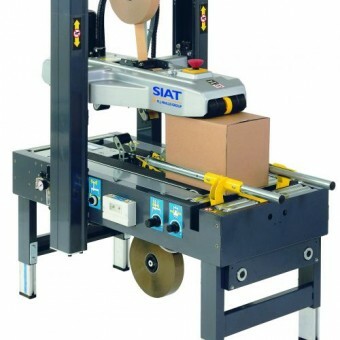 We are also agents for Transpak Strapping machines and Plasticband Orbital Wrapping Machines. 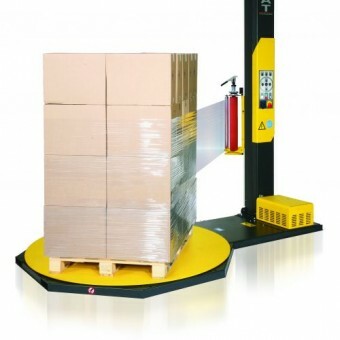 Pakprint Tapes Ltd offers top quality products and maximum value with an Industry-leading customer care team with rapid, efficient response and trusted by global brands and SMEs alike. 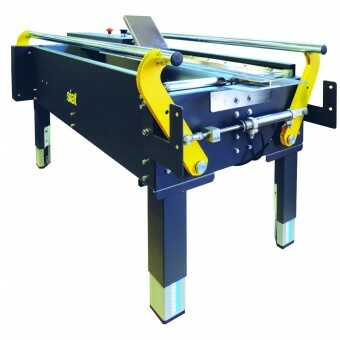 Creative and effective problem-solvers, extensive stocks of machines and spares we are decent and dependable: what we say, we do with four decades of insight and knowledge. 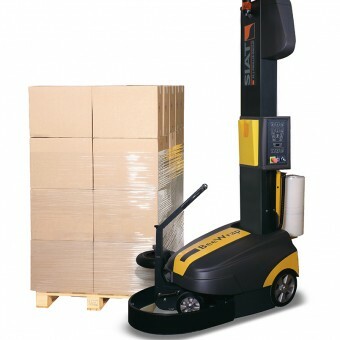 We’re very approachable and would love to speak to you. 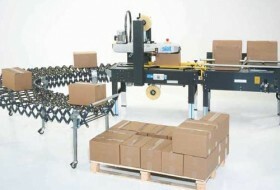 Feel free to call us, send us an email or visit our office.